As a wedding photographer who’s shot many weddings, I can’t emphasize enough the importance of having an amazing DJ. Music sets the tone for your reception, and the right songs can get everyone on the dance floor. 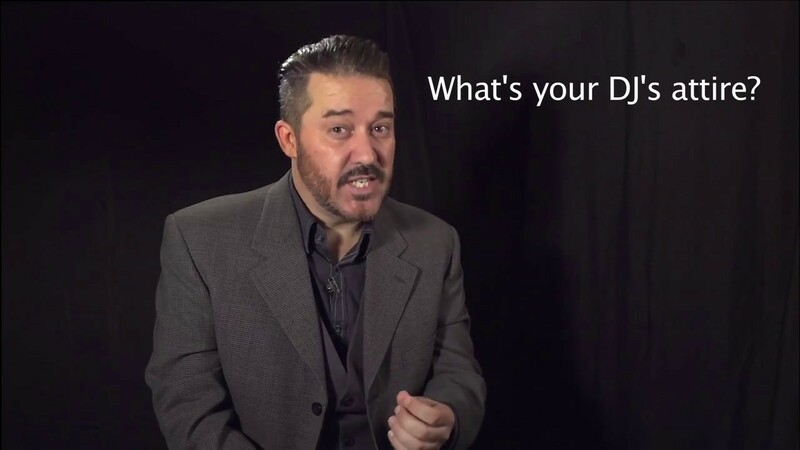 In the video below, Jeff from The Jeff Bell Experience shares 3 Uncommon Questions you should ask any potential DJ to make sure you’re getting a professional.